Blood runs cold--especially in this family. Thanks to a newfound connection with his natural father, librarian Jordan Poteet is suddenly a member of a rich Texas dynasty. 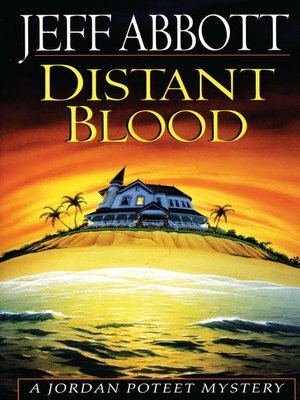 But a series of poison-pen letters warns him to stay away from the Goertz family reunion on a Gulf Coast island. He soon wishes he had, because his new kinfolk--four generations of them--are hiding secrets deep and dark enough to taint an entire bloodline. And an unexpected death makes it chillingly clear that the anonymous hate mail directed at Jordan isn't a joke. Ghosts of the violent past are walking. A murderer is on the move. And a terrible unfolding of tragedy has begun that will spare no one--not even Jordan himself. . . .